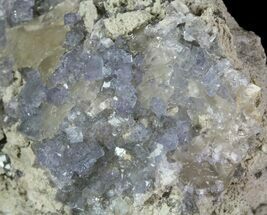 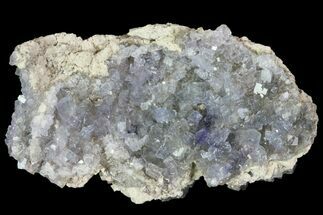 This cluster of lustrous purple/gray fluorite is from the Marblehead Quarry in Ohio. 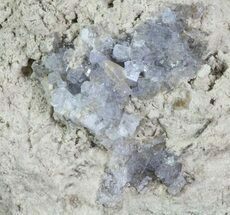 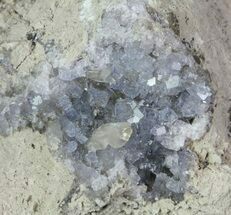 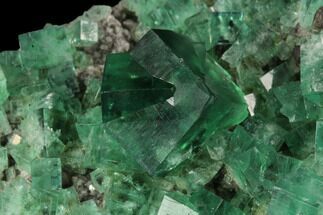 Most of the crystals shown are around 2-3mm across, some slightly larger. 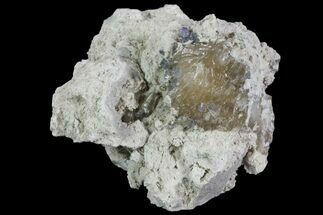 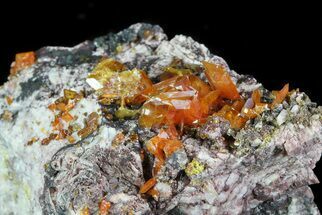 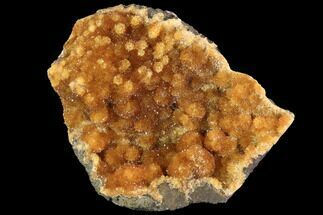 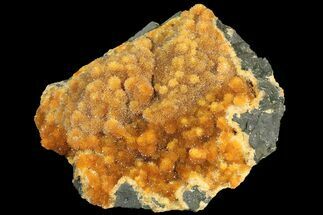 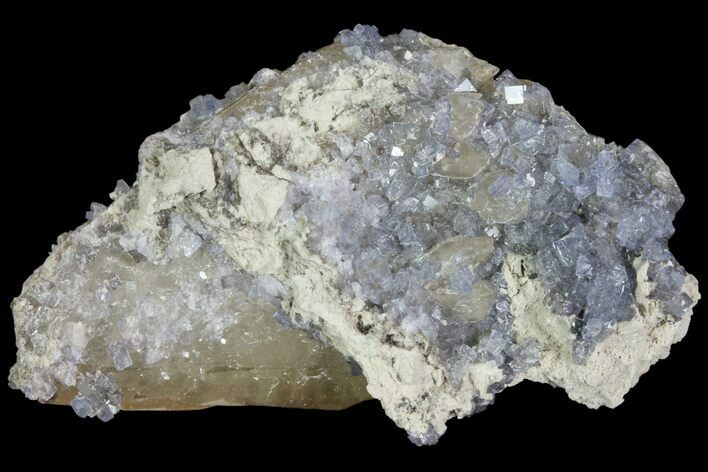 There is also calcite present in this specimen.